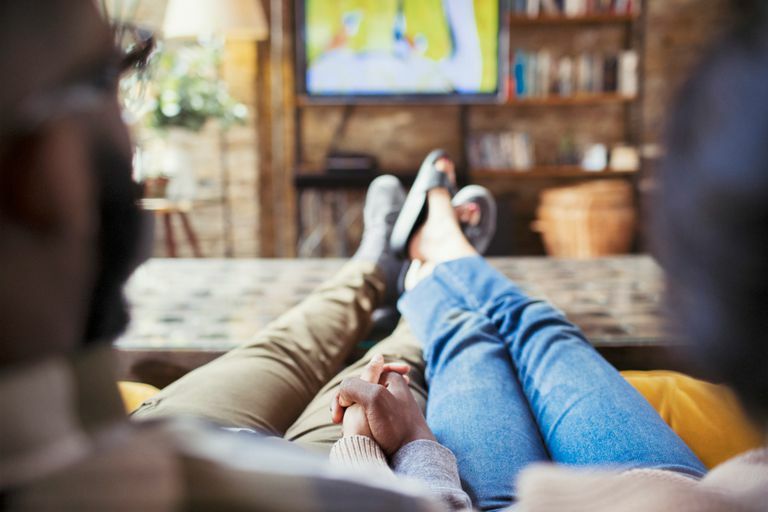 Cutting the cord has quite a few advantages, but it lags behind when it comes to streaming local programming. There’s yet to be one perfect solution, but there are enough options available to help you find local TV if you do enough digging. Here’s a list of solutions, from free to relatively cheap, you can use to get local channels on Roku. On the Roku platform, you can find channels in places like the Roku store and the home menu. Despite the name, channels function like apps; you can pick any you want and add them to your home screen. Once added, these channels let you access video content from a provider. Roku can be used with televisions from a variety of manufacturers including, but not limited to, those made by LG, Samsung, Panasonic, Sony, and Vizio. First, visit your local channel’s website and see if they’ve created a Roku channel for their viewers. If there’s a Roku channel, be sure to closely read what the channel offers before you install it. Due to how affiliate agreements between your local station and the network they broadcast are designed, you may only get local programming, or it may not offer live streaming of news and local sports broadcasts. You may be able to get content from other apps as well. NewsON, for example, offers local news from 190 stations and claims to have at least one local news broadcast for 90% of the U.S. population. Another option is YouTube. Local news stations are increasingly uploading and live streaming their broadcasts on the site, and Roku’s YouTube app will air those streams for you. You should search for your local station's YouTube page first to see what it offers. Each affiliate will have a different approach to YouTube, so you might find it varies from fully embracing the site and uploading everything to only offering select clips. If your local station doesn’t stream to YouTube but does stream on their website, you can still get it on your TV if you have a Windows computer or Android device. Apple doesn’t support Roku mirroring as of this writing. Your Roku and your device will also need to be connected to the same Wi-Fi network. First, go into the Settings of your Roku device and select System. Note down the name of your Roku. This’ll help you find it later. Ignore the Screen Mirroring part of the menu; it won’t be necessary to stream. In Windows 10, select the speech balloon in the lower right-hand corner. Expand the bottom window to find Connect; select this to open a menu. Select the name of your Roku and a prompt will appear on your TV screen. Your laptop or computer's screen will appear on your TV, and you can simply start the stream on your local news station’s website. For Android devices, it may be a bit trickier. You may need to search for your Roku on your device, but as a rule, you’ll find something on your Android device with a label such as Cast or Screen Sharing under either Display or System in the Settings app. It can also be found in the main pulldown menu on some Android devices. If Screen sharing isn't already enabled, tap the toggle switch to On. From here, you can also edit your phone's name and view any devices you're able to screen share with. Depending on which Android you have, you may only use some of the screen or the video may get a little blocky depending on the quality of the stream and speed of your device. You should also set the volume low and gradually turn it up, as how loudly the audio comes through also depends on your device's settings. Unfortunately, for iOS, there's no direct casting solution, but you can use the YouTube app and some other third party apps to cast to your Roku. If you have cable, you can install major network apps on your Roku. Go to your affiliate’s website first to see if they support the app; you should see a prompt such as Watch your local news on the ABC app, for example. However, not all affiliates have reached agreements to stream local content on the major networks’ apps. You’ll also need the name and password you use to log into your cable provider’s website in order to install and run the app. If you don’t have cable, you won't be able to use the apps.